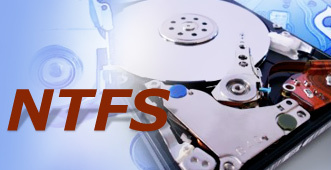 Computer Data Recovery Software recovers lost or deleted data files from various storage media drives. 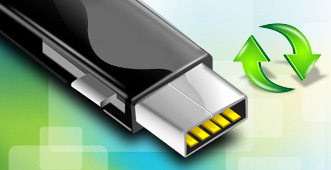 Easily restores lost or missing data folders from all types of storage media devices such as pen drive, removable media, sim card, memory card, digital cameras, hard disk etc. FAT data recovery software recovers deleted files and folders from Windows hard disk drive partitioned on FAT file system. Program restores inaccessible files including text document, audio-video songs, photographs and other similar files and directories. 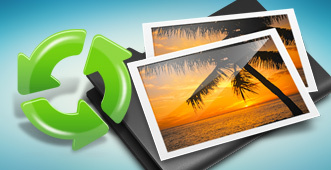 Digital pictures recovery software retrieves accidentally deleted picture files and folders including Digital images, Animated photos, Family photographs, Project images from formatted or corrupted hard disk drive and removable media storage devices. Fully capable to retrieve lost data files due to accidentally deletion, virus infected drive, boot sector corrupted, software malfunctions, power failure, logically crashed hard disk drive, unexpected system shutdown from your Desktop, Laptop PC. 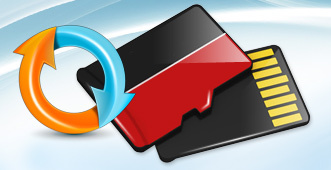 Recover lost data from all major memory cards including Compact flash card (CF), xD-Picture card, Multimedia card, Secure digital (miniSD, microSD, SDHC and SDHC plus) card, Memory Stick (MS, MS Pro, MS Pro DUO) and other equivalent data storage cards. 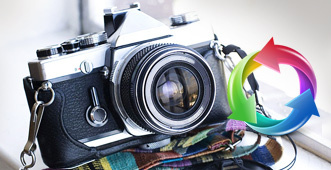 Digital camera data recovery software revives lost digital photographs, audio-video clipping and pictures from all type of digital cameras (or digicam) including Professional digital camera, Line-scan digital camera, Compact digital camera etc. Restore deleted document files, images, photographs, music files from formatted or virus infected Pen drive storage media and fully compatible all major Pen drive brands including Kingston, Transcend, Sony, Lexar and other popular USB flash pendrives. ➝ Other events that could cause damage to data files.